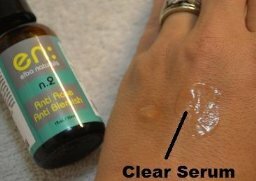 "QUICKLY TREATS INFECTED ACNE WITHOUT SCARRING - You'll be amazed by the fast results. REDUCES REDNESS AND BLEMISHES IMMEDIATELY - Penetrates the skin to magically heal and cleanse, and has a wonderful matifying effect. NATURAL & ORGANIC - Gentle treatment, great for sensitive skin. Perfect blend of non-comedogenic, relaxing and highly detoxifying ingredients." 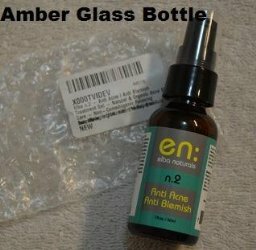 I was sent a 1.0 fl oz bottle of the n.2 Anti Acne/Anti Blemish from Elba Naturals to review. This bottle arrived to me in perfect condition. There were no dents, defects, nor issues during shipment. The label is color coded (along with the other n. products) so you can easily reach for the exact product when you need it. In this case, it's a teal color. It was shipped inside of a padded bag. The front of the bottle labels the product, brand, and sizing information. This bottle is labeled with a numbering system (in this case, n.2). 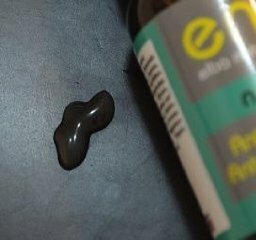 The back of the bottle provides a brief detailing of the product, directions for use, ingredients, and contact information. These products are made in the USA, are not tested on animals, made with certified organic ingredients, and have a 12-month PAO. 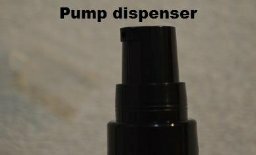 This bottle uses a pump dispenser. It pumps out a generous amount of the gel, so be careful! Pretty much every anti-acne/blemish treatment that I have used has the same ingredients, and it attacks the problem areas in the same way. This is a lot different than my other treatments. This is more of a face wash than a treatment. All you have to do is apply it to your face, massage it in, and then rinse it off with warm water. It's a clear gel, but it smells like cinnamon or clove. It spreads and absorbs easily. Formulated with the best of ingredients. Easily works into the skin. Plays well with other skin care products. Made in the USA and not tested on animals. I haven't found any cons of these products. I don’t know what it is, but 27 has been my worst year for my skin yet. USUALLY I breakout about once a month due to hormones, but this year I didn’t really fall into any sort of pattern. I’d wake up, and yep—my skin would have blemishes on it. This is a small bottle, but don’t let that fool you—this stuff packs a big punch. The ingredients are quite potent, and it’s stronger than anything that I’ve used from the supermarket. BUT, the thing that makes this different is that the ingredients are natural and organic. This works great with my other skin care products, so I have been really happy with that aspect. It smells a little like clove, but not as strong. The serum is clear, so you won’t have any adverse coloration on your skin. This absorbs super easily, and you will not feel any residue. I definitely recommend this. 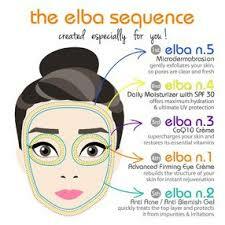 Are you wanting to try your very own Elba Naturals n.2 Anti Acne/Anti Blemish Treatment Gel?